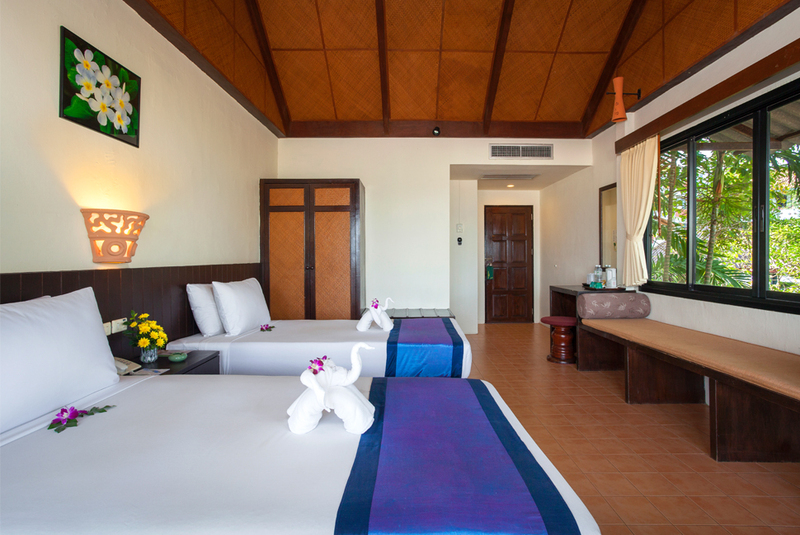 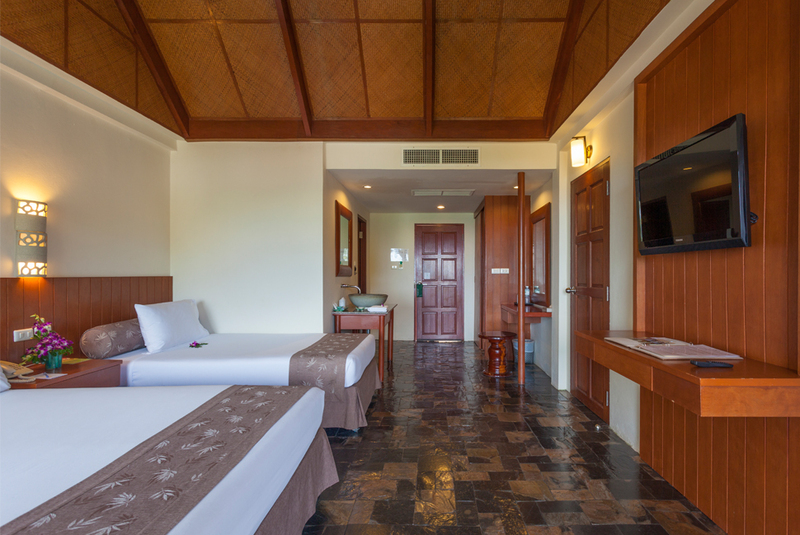 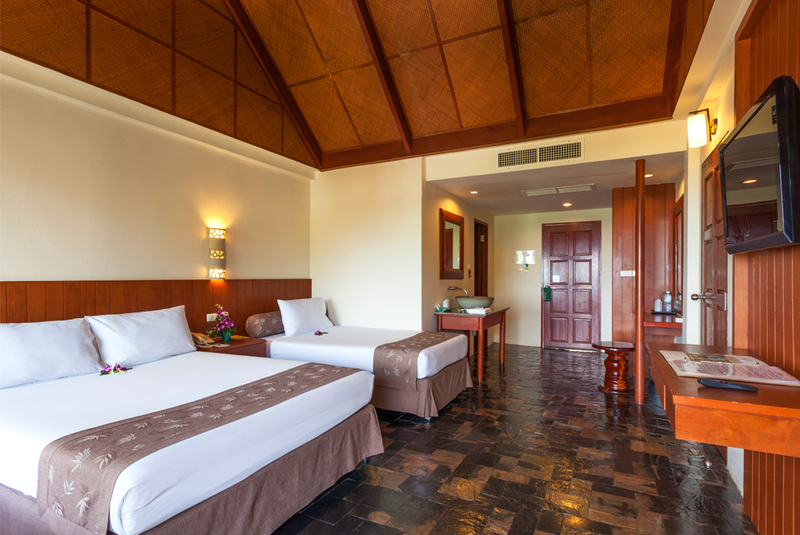 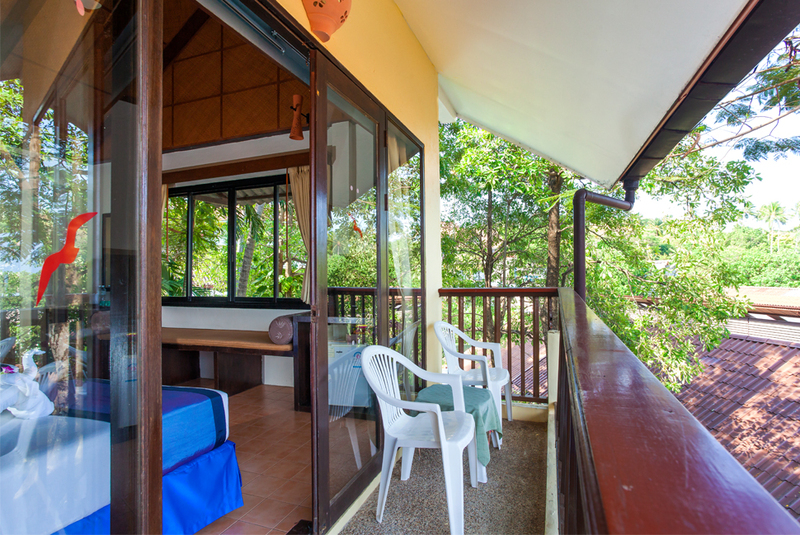 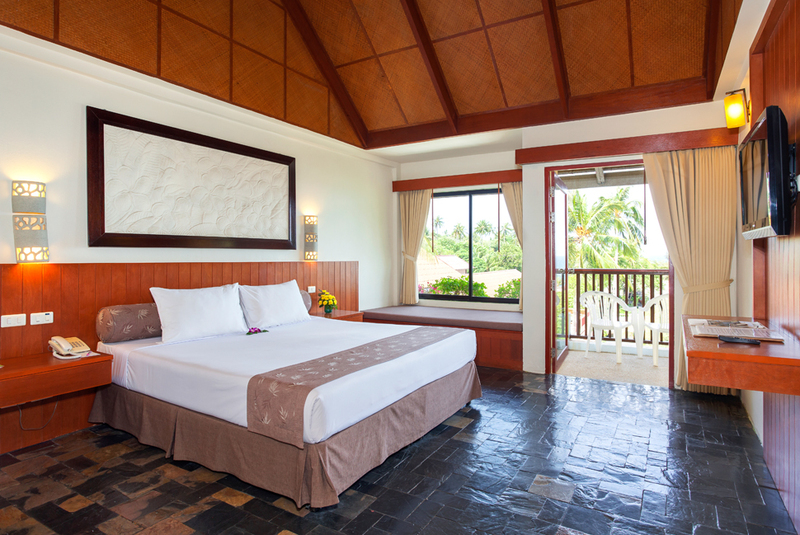 Accommodation|Karona Phuket Resort & Spa,Karon Beach,Phuket,Thailand. 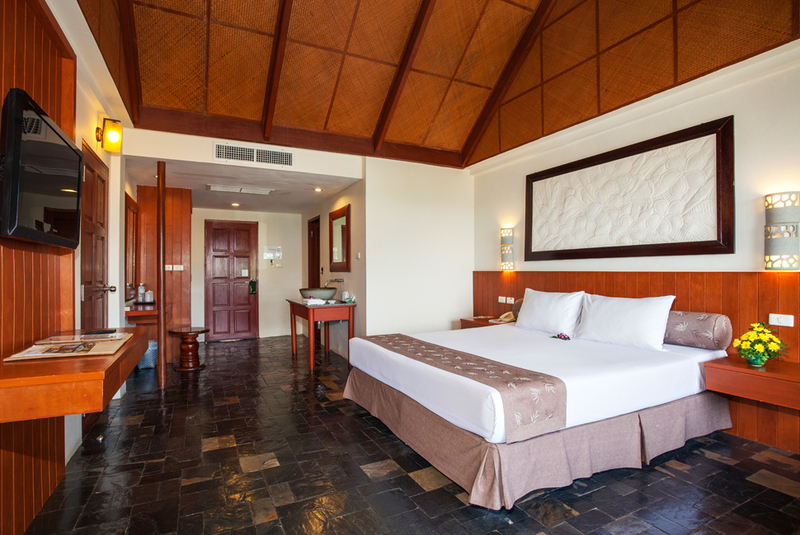 We have 37 superior rooms. 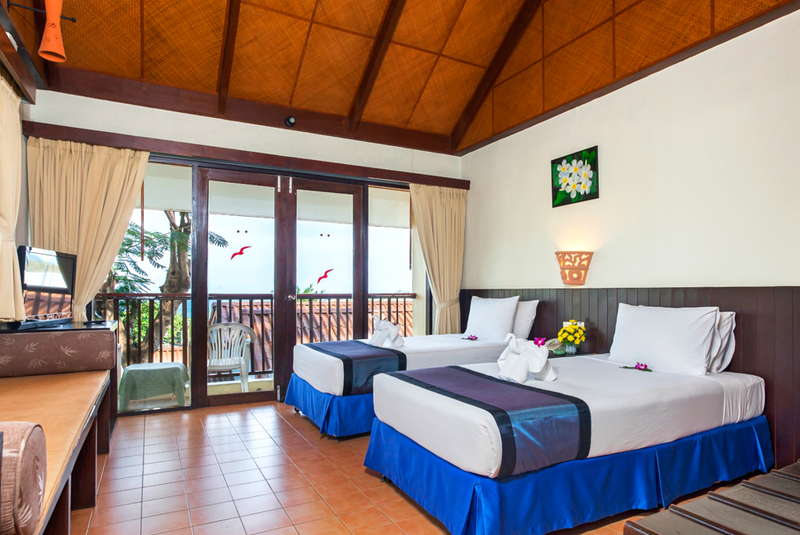 They are located in our nice landscaped garden area. 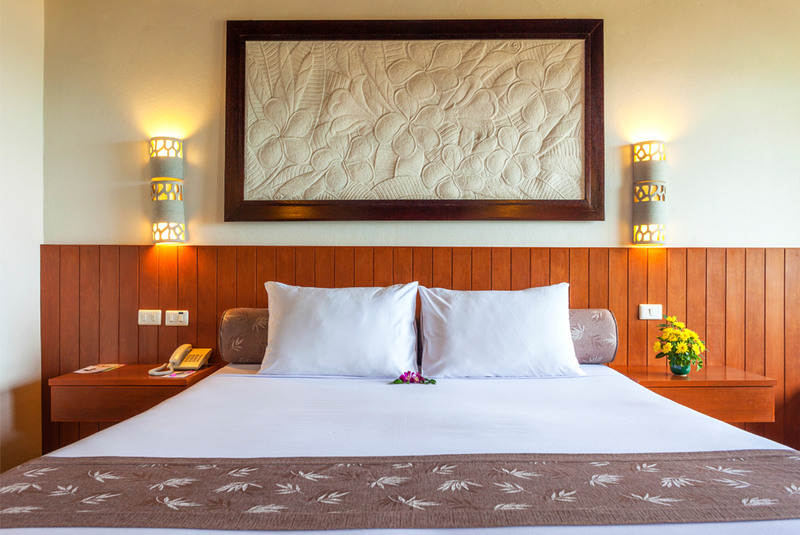 Fitted in tropical style, with ceiling decorate in local materials. 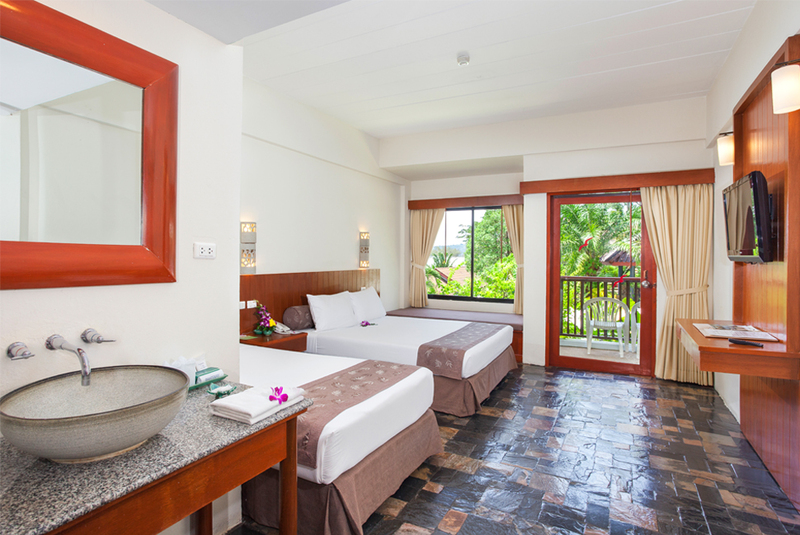 Enjoy the natural garden and landscape. 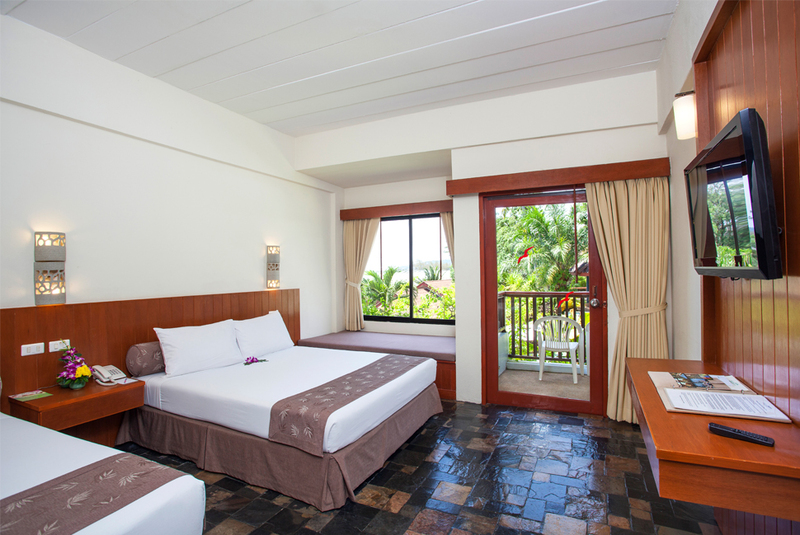 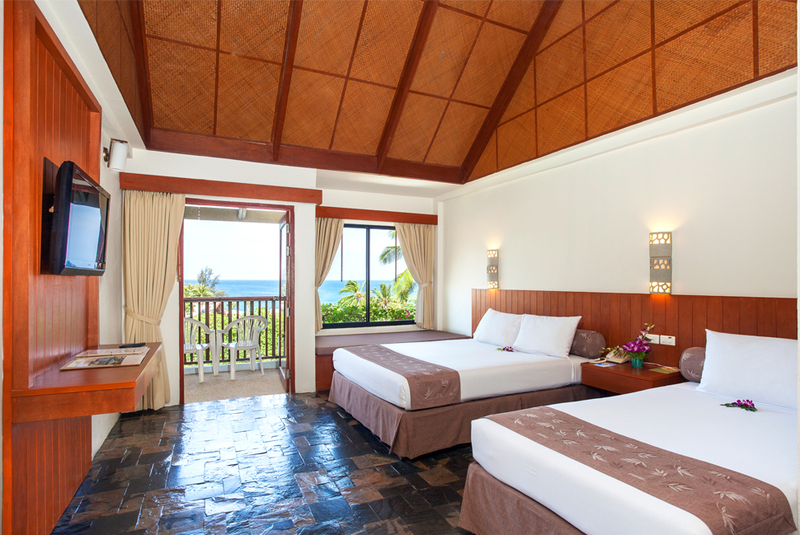 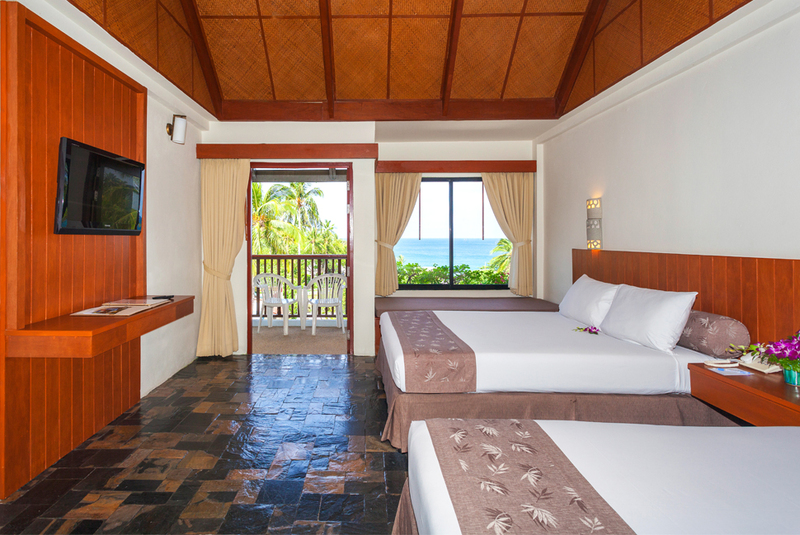 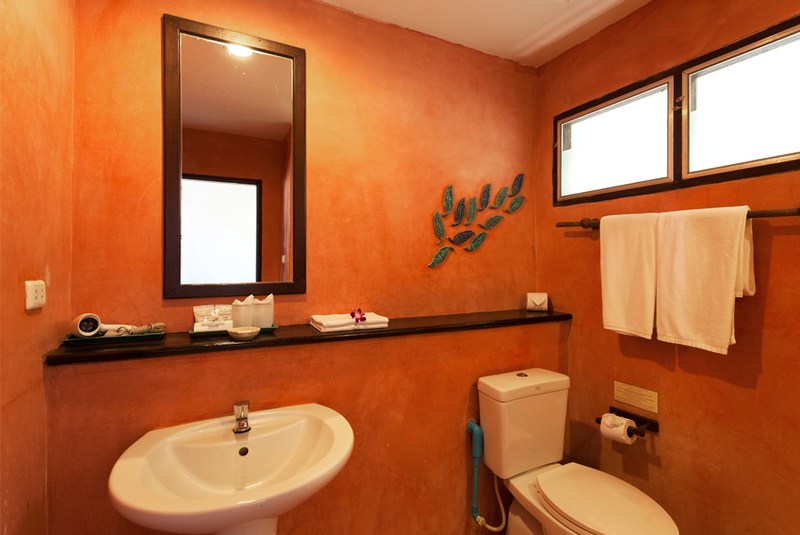 These are the rooms decorated in tropical style. 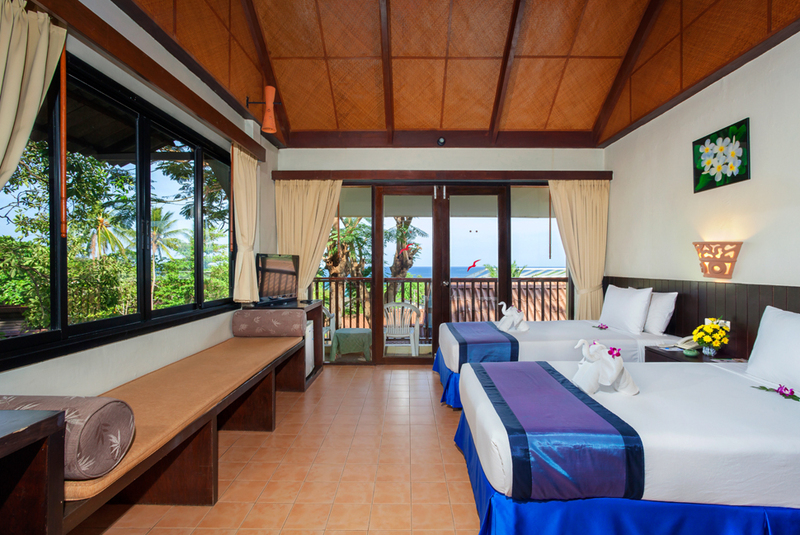 For your restful weekend you could sit by the window all day with breeze from the sea and see the spectacular scene of the ocean.